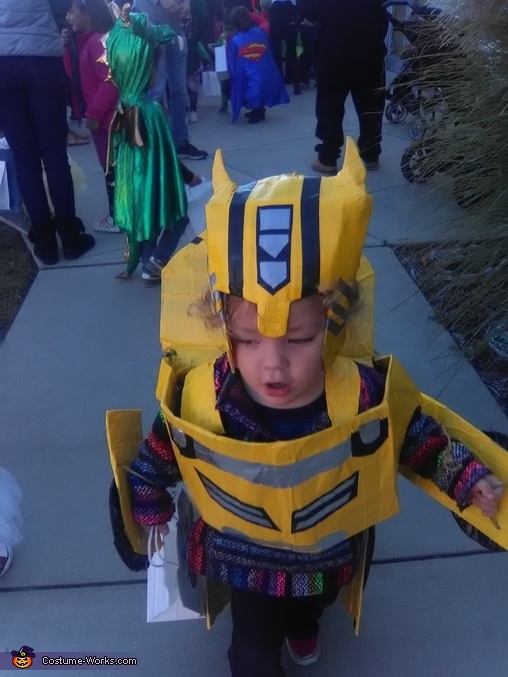 My son Maverick asked me (with the sweetest smile) to make him a Bumblebee costume that transforms. I gathered old boxes and bought some duct tape, and we had a month long, super fun project! !